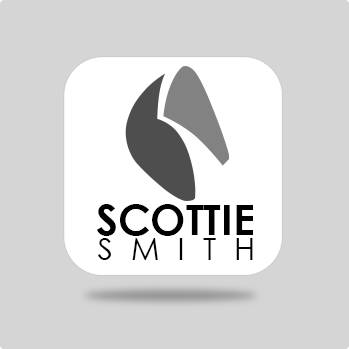 Scottie Smith II & Associates believes in honesty, value, integrity and exceptional customer service. We work hard to provide our clients with the most positive real estate experience possible. A vital part of today�s real estate industry is technology, and we continually strive to provide our clients with state-of-the-art web & app tools and marketing. Smartactic makes awesome apps & websites for your brokerage! Buy Now!